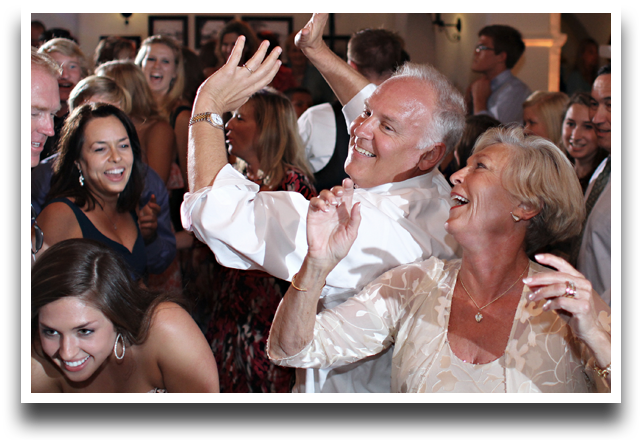 Sterling Productions proudly delivers state-of-the-art disc jockey entertainment for wedding receptions and every type of ceremony or special event. We offer elegance and excitement, with full coordination of your special day, including a Master of Ceremony, DJ services, and a friendly, caring attitude reflecting our commitment to serving our clients with a customized program of sight and sound. We will make your event unique, enjoyable, and unforgettable. 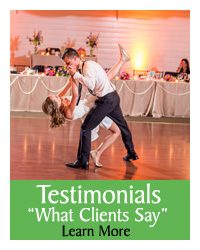 We’ve provided quality wedding and event entertainment in Southern California for over fifteen years, including Orange County, Los Angeles, Riverside, San Diego, and the beautiful Temecula Valley wine country. 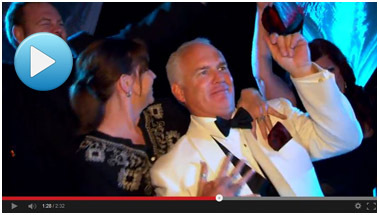 Our music entertainers are highly talented and experienced. 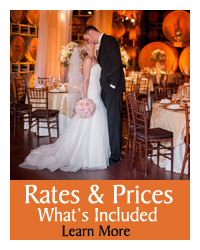 We also offer a “Bridal Headquarters” service to meet all needs of your special day. 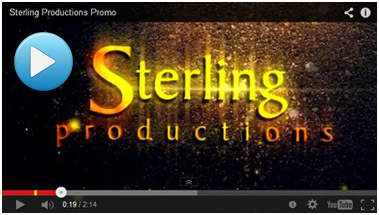 Sterling Productions offers the ultimate in sound and lighting. Our sound systems are incomparable; we create intelligent, customized lighting that will truly make your event shine. And we’re experts at small, intimate, indoor settings as well as large-scale outdoor events. We have dedicated ourselves to providing every client with superior, reliable service, a high level of professionalism, and affordable pricing. 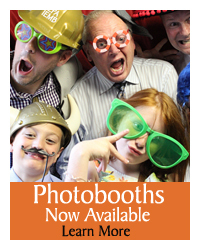 Make your wedding or special event a day to treasure. Leave it to us, and relax and enjoy your festivities!